Did...did they drive it to the police station (I guess that's a police station) like that?! 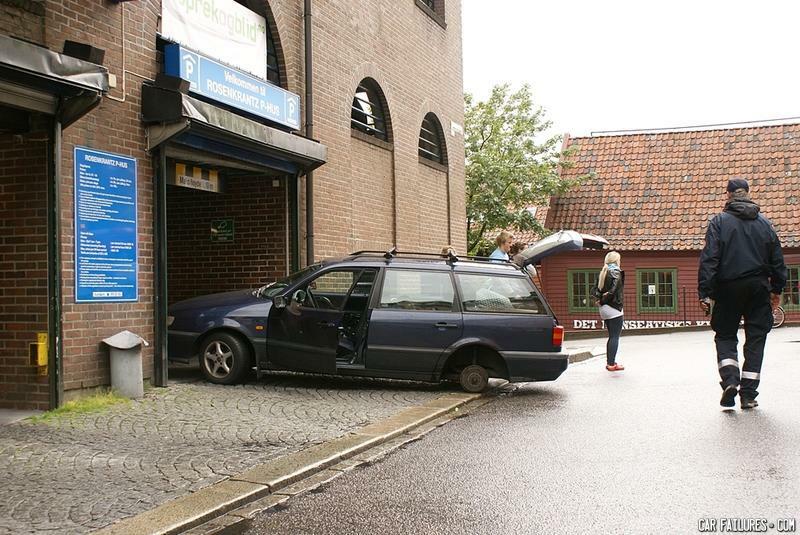 They weren't quick enough to get the car to the parking house before they defaulted on the tire payment. I told you already, it's pronounced "Wu"
I'm very sorry Mr. Wu.